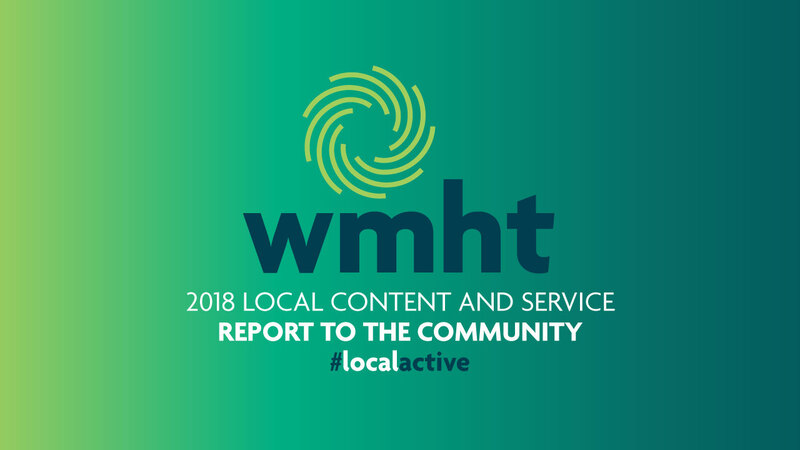 Today, WMHT President and CEO Robert Altman announced that a nationwide study recently confirmed that PBS and its member stations are rated #1 in trust among nationally known institutions, and are called an “excellent” use of tax dollars by the American public for the 12th year in a row. This same research also showed that PBS KIDS is considered the safest place for children to watch television, the safest digital media destination, as well as the top provider of content that helps children learn reading, math and essential skills. The national poll was conducted in January 2015 by the independent, non-partisan research firm ORC International. Each year, PBS commissions research to measure its performance and value as judged by its most important stakeholder – the American people. Nearly 9 in 10 people trust PBS (87% “trust a great deal” or “trust somewhat”). The 2015 study marks the 12th time in a row that PBS was called the nation’s most-trusted institution among a consideration set that includes courts of law, newspapers and others. The study found that respondents had nearly twice the level of trust in PBS (48% “trust a great deal”) over the nearest institution, courts of law (24% “trust a great deal”). Only military defense outranked PBS as the best value for the American tax dollar. More than three quarters (77%) of those polled called PBS an “excellent” (21%) or “good” (56%) use of their tax dollars. Military defense was described as “excellent” or “good” by 75% (26% “excellent” or 49% “good”). PBS KIDS was ranked #1 as the most educational TV/media brand and significantly outscored cable and television as a “trusted and safe place” for children to watch television, to visit on digital platforms and as a provider of apps for children on mobile devices. Forty-four percent (44%) of respondents named PBS KIDS the most educational TV/media brand, significantly outscoring thesecond most highly rated brand, Discovery Family, which was considered most educational by 21%. Disney and Nickelodeon were called most educational by 6% of participants each. Eighty-eight percent (88%) agreed “strongly or somewhat” that PBS “helps children improve their reading and math skills.” Cable and commercial broadcast television received this rating from 57% and 53% of respondents, respectively. Eighty-three percent (83%) agreed “strongly or somewhat” that “PBS helps prepare children for success in school and life.” This statement was equated with cable television and commercial broadcast television by 52% and 51% of participants, respectively. Eighty-nine percent (89%) agreed “strongly or somewhat” that PBS “is a trusted and safe place for children to watch television.” Fifty-four percent (54%) of respondents agreed with this statement regarding both commercial broadcast and cable television, respectively. Eighty-four percent (84%) agreed “strongly or somewhat” that PBS “is a trusted and safe place for children to visit on digital platforms,” while this statement was attributed to cable television and commercial broadcasters by only 49% and 53% of the sample, respectively. trusted and safe by 53% and 51% of respondents, respectively. Full results are available at http://to.pbs.org/most_trusted_2015. The 2015 Public Opinion Poll was conducted by phone, including landlines and cell-phone only homes, within the United States by ORC International’s CARAVAN on behalf of PBS from January 9-18, 2015 among 1,010 adults ages 18 and older. The sample included 503 men and 507 women. Survey results are weighted to be nationally representative of the U.S. adult population.